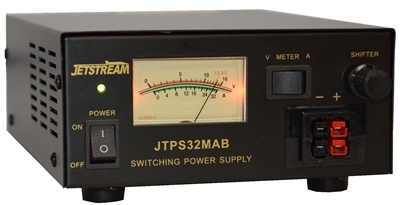 Jetstream JTPS32MAB - 30 Amp / 12 Volt Power Supply w/ Power Pole and Binding Posts! Introducing the NEW Jetstream JTPS32MAB Power Supply! This unit has BOTH Power Pole Connectors and Binding Posts to assure immediate connectivity with any electronic device! 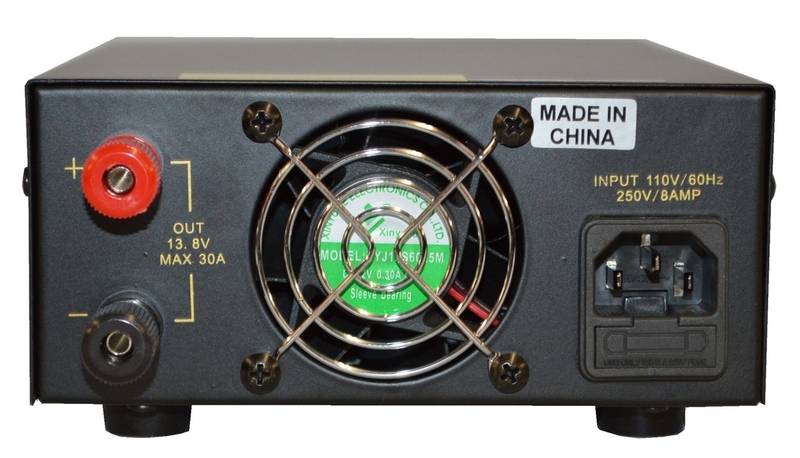 Finally, a switching power supply that is affordable and addresses all your needs!